 Already registered for Online Banking? Click here to log in to your account. Unless you’ve registered for Online Banking, no free services below will work. Online Bill Pay: What is it and How Does it Work? Online Bill Pay Demo Try it out! Questions? Please don’t ever hesitate to call. We know you’re busy and constantly on the go. 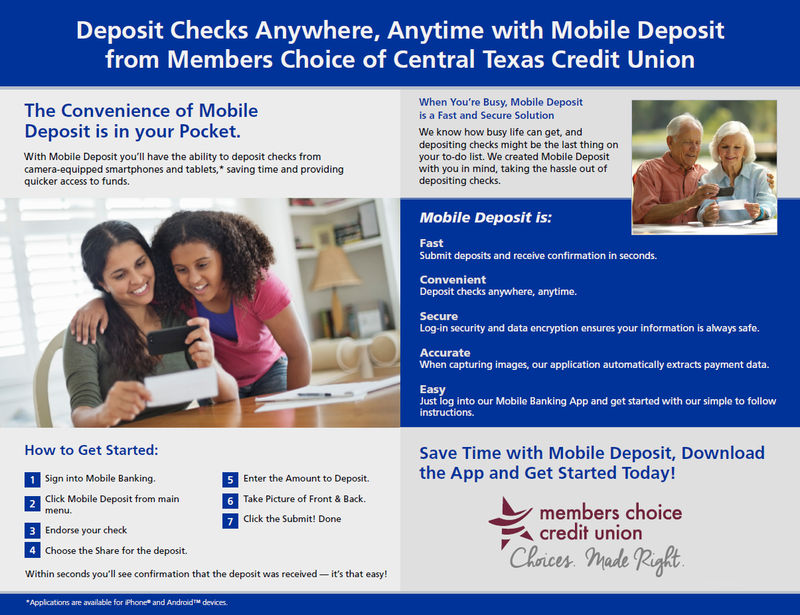 With the Members Choice Mobile Banking service and its new features, banking with us is even more convenient, 24/7/365. Biometric Access– with one touch you can instantly access your Members Choice accounts on your smartphone or tablet. It’s safe and secure even though you don’t have to enter (or remember) any mobile banking passwords or codes. Shortcut buttons-tap the shortcut buttons located on the lower right hand corner of the Accounts screen and you’ll have quick access to the Mobile Deposit, Bill Pay and Transfer Money options. The new shortcut buttons lets you to the three popular mobile features without having to navigate through the menu. First, you must be registered in Online Banking to use the mobile app. Registration is easy and should be done from your home or other computer. Once you’re registered, you’ve got choices! 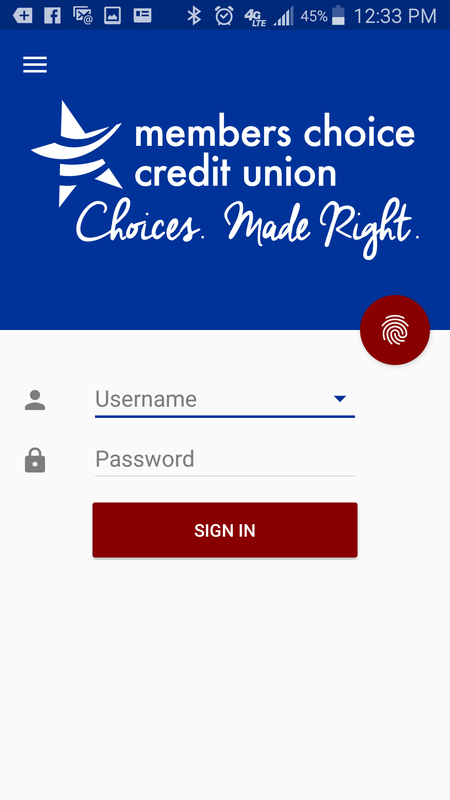 If your device/phone does not support the iTunes(Apple devices)/ Google play(Android devices) application, then you can use your devices’ browser to log into Online Banking. If you are not signed up for Online Banking, the application will not work. Please call during normal business hours and we’ll help. E-Statements: Fast, Easy and Secure! E-Statements allow you to view your statement online… FREE. The benefits of Members Choice free E-Statements are many. The most important benefit is related to identity theft. When you have a paper statement sitting in your mail box, you are at risk. Could the paper statement be delivered to the wrong address? Yes, it could. Could the paper statement be stolen, lost or misplaced? Yes, it could. E-Statements are much safer than old paper statements. If you don’t have an online account set up, click here to register for Online Banking. The first time you log in, you will be prompted to read and agree to an E-Statements consent form. Check the block and choose to go paperless. Your E-Statements will be online, safe and sound on a secure server. Under “Settings,” click on “yes” and we’ll send you an email when your new statement is available.